Sleek, sophisticated and chic. 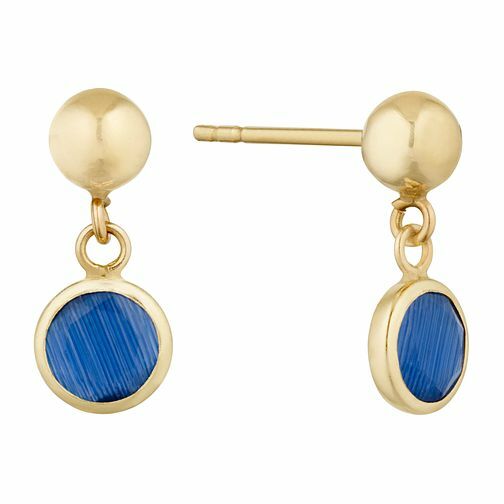 These beautiful 9ct Yellow Gold Blue Crystal Stone Drop Earrings showcase a drop design with a stylish blue stone silhouette set with cubic zirconia stones. Pair these earrings with a sophisticated updo and head turning evening gown for a look that exudes feminine charm and finesse.